A sore throat is regularly the principal indication of a virus. Be that as it may, a sore throat from a virus regularly shows signs of improvement or leaves after the primary day or two. Other cold side effects, for example, a runny nose and blockage may pursue the sore throat. 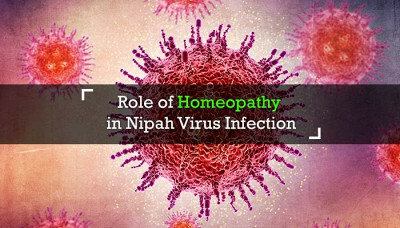 NiV (Nipah Virus) disease occurring these days in Kerala and Calicut is transferred through infected bats, pigs or humans who have been infected. Symptoms occurs with sudden fever, respiratory complaints followed by severe brain affection. Mosquito bites haunt you? If the word, "Dengue" give you a feeling of fury. 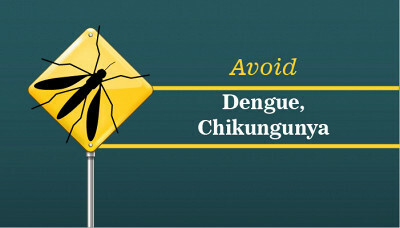 Then, Click to read the Step Guide to avoid dengue. An Infographic Inside, just for you! Want to battle out Vitamin deficiency? Then you are at the right platform. 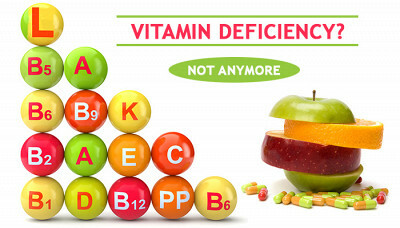 Click to get the Vitamin Supplements that will help you to fight the problem of the vitamin deficiency. Breaking Good News, Anemia is NOT actually a disease. 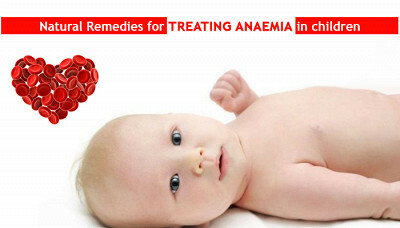 Click to get the natural remedies for Anemia. Find ways to fight Anemia naturally. Kids Special just for your Baby. Babies are usually a mother’s world, so when they cry, mothers tend to get worried. Now, not every time the baby cries it indicates that he or she has some serious issue. This is a usual and normal phenomenon. But, problem crops up, when the tears are for some serious issue such as baby colic. So, as a new mom, don’t be extremely alarmed if your baby likes to cry sometimes, it’s normal. But when the normal crying turns into something more serious, it is then you should know that there is something to worry about. What if baby colic is what you’re dealing with it? Read on, there is always some hope, and there will always a way to help your baby to fight with the issue of baby colic’s. Healthmug blogs revolve around promoting healthy ways of living, providing interesting home remedies and hacks for a better lifestyle, especially through Ayurveda and Homeopathy. Healthmug also brings to you the top most solutions to a plethora of ailments, diseases, and conditions, handpicked by Homeopathic and Ayurvedic medicine experts.